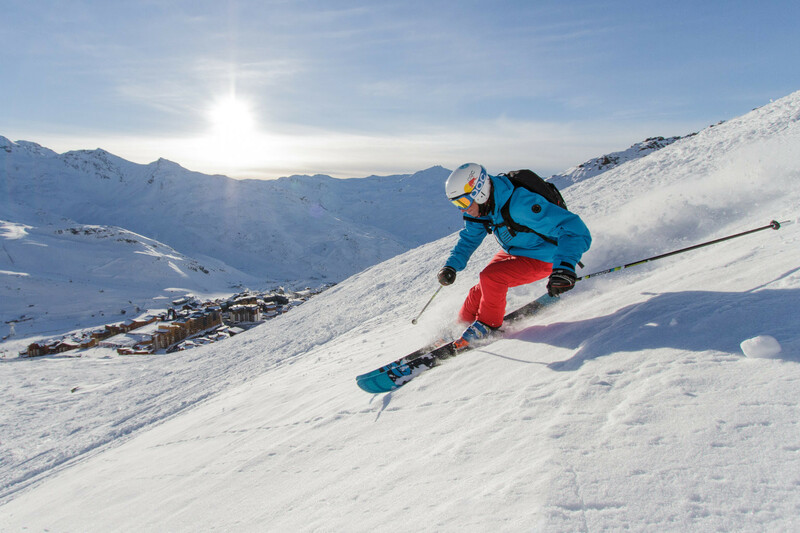 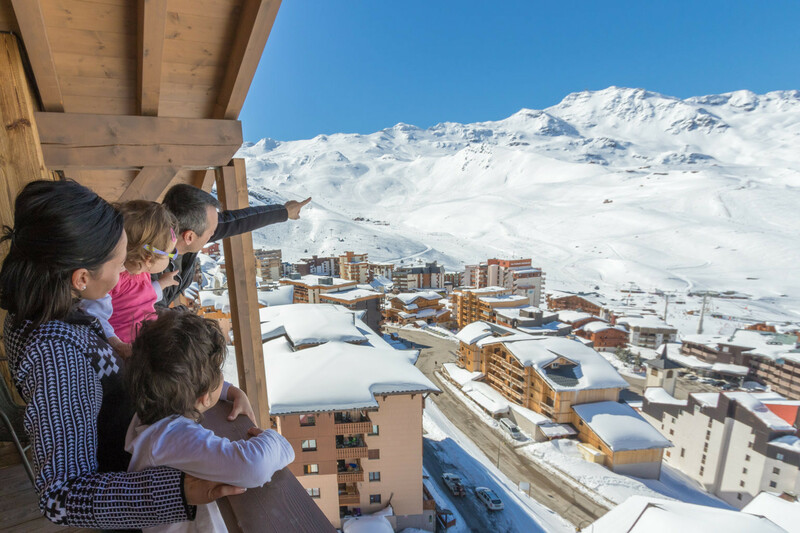 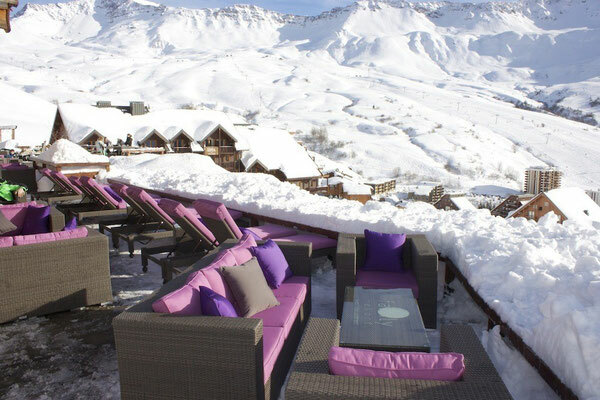 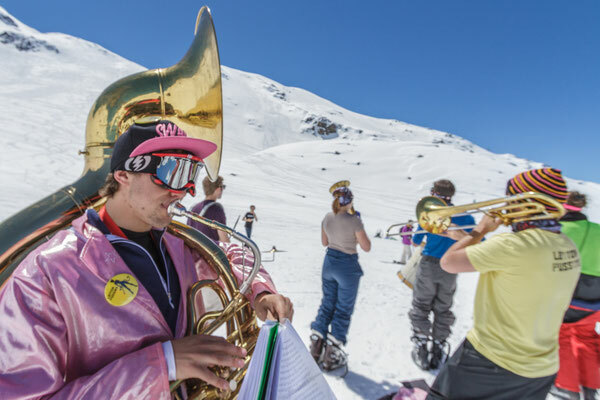 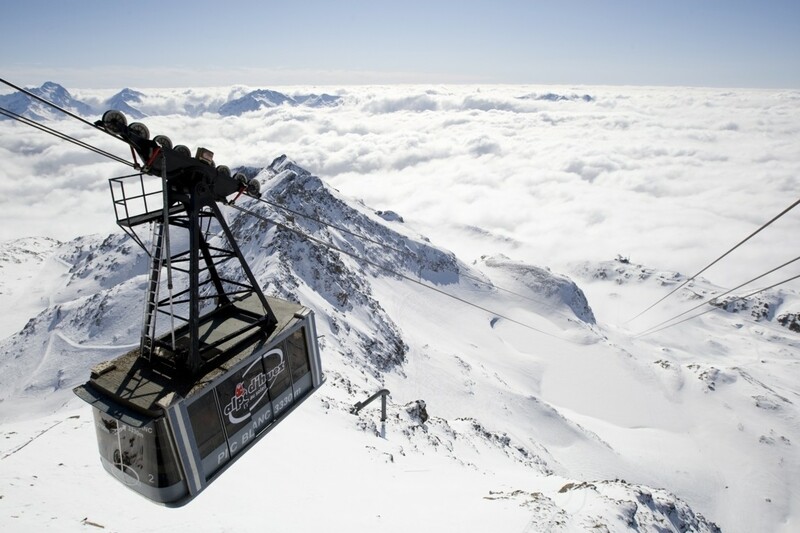 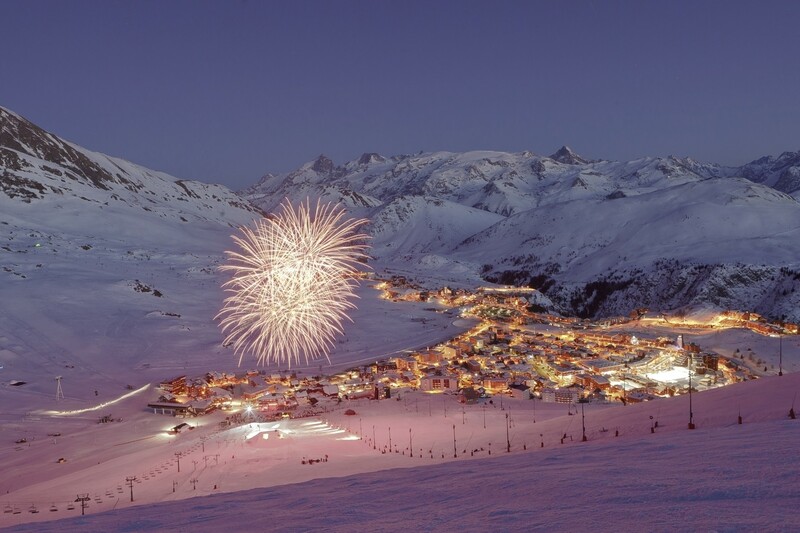 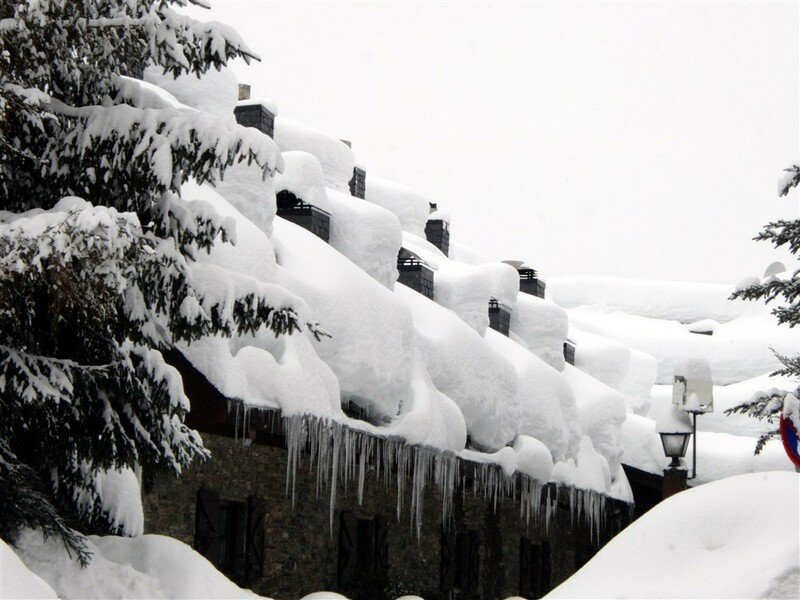 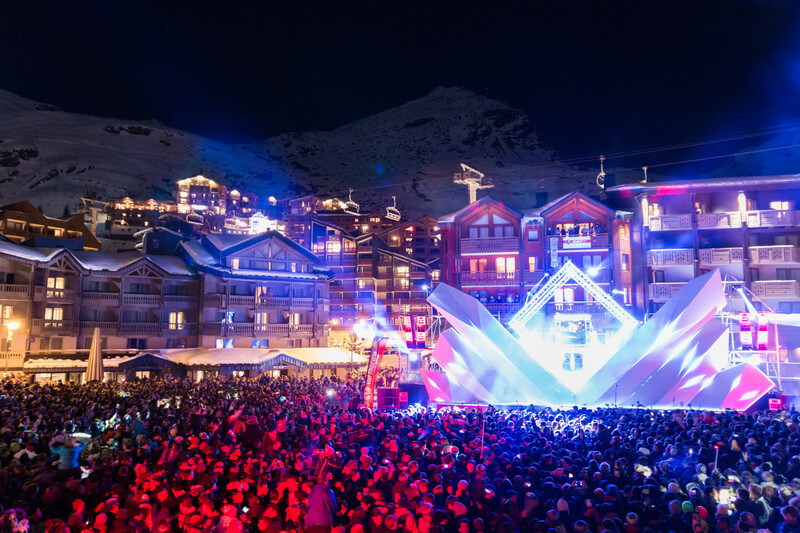 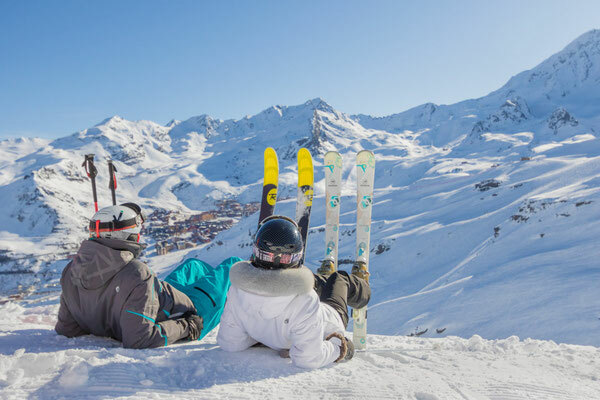 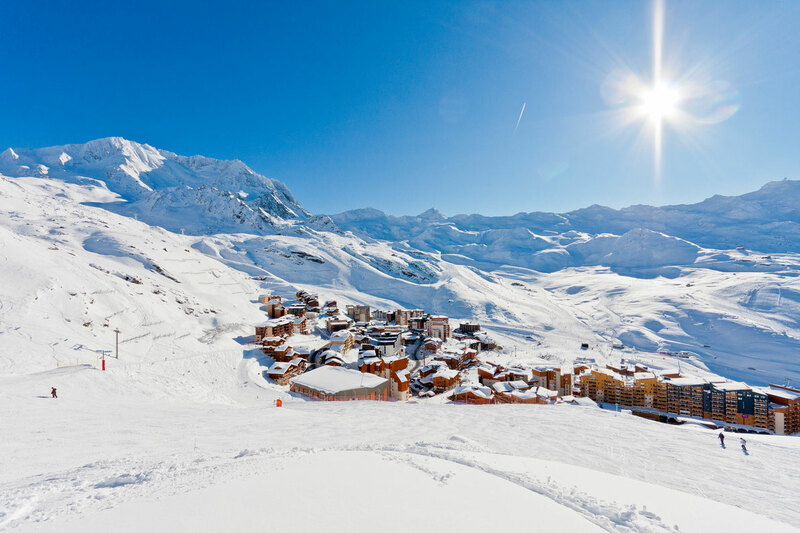 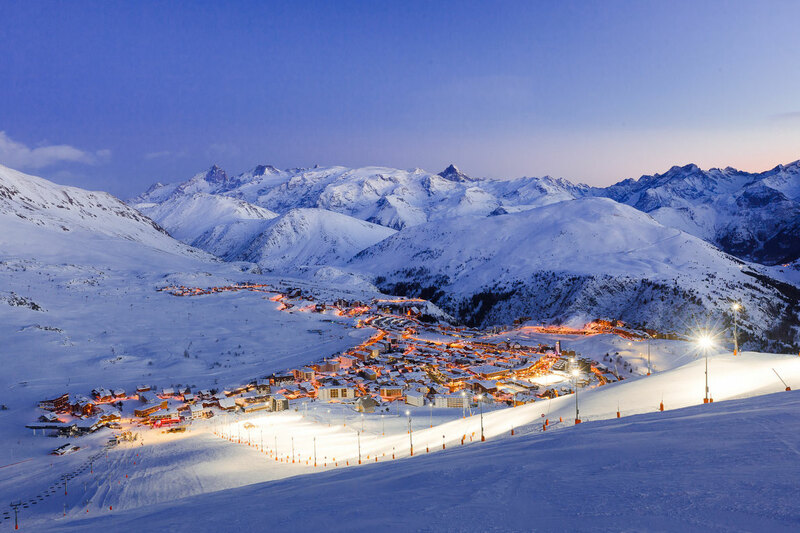 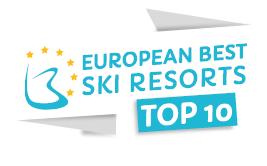 Val Thorens is the highest resort in Europe (at an altitude of 2,300 metres) and the highest point of the largest ski area in the world, the 3 Vallées (600 kilometres of interconnected runs). 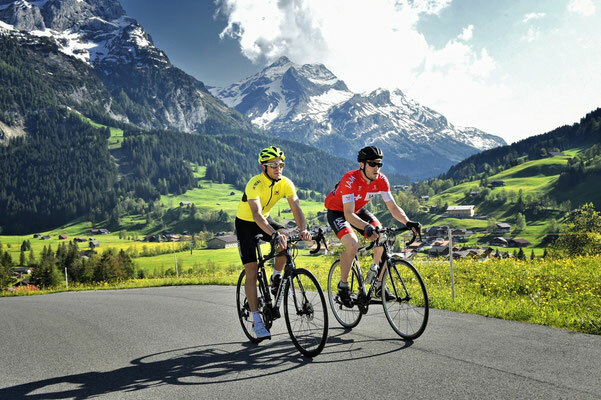 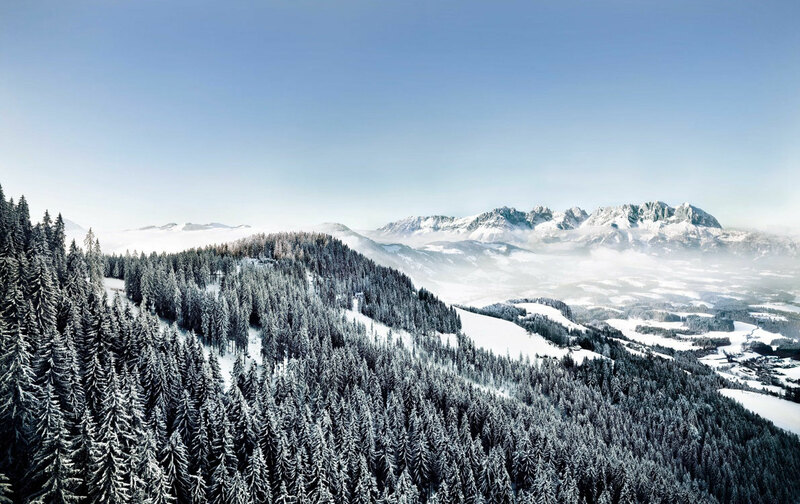 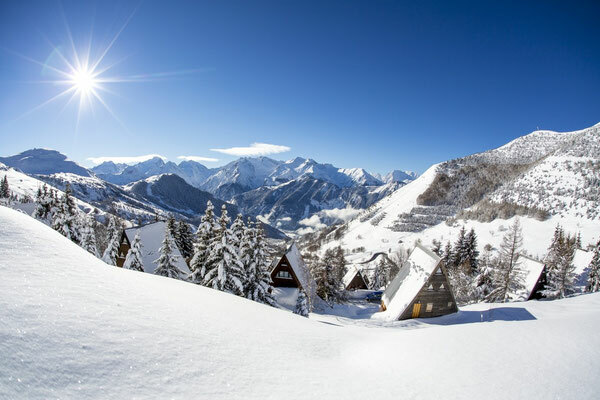 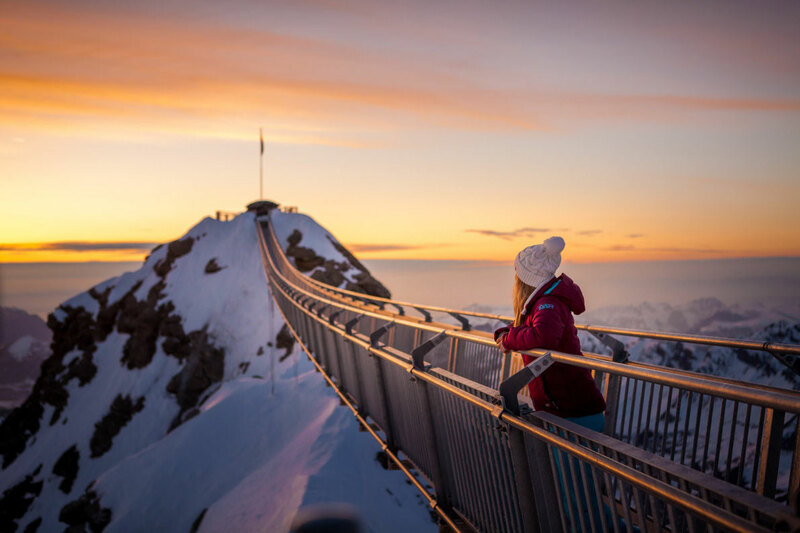 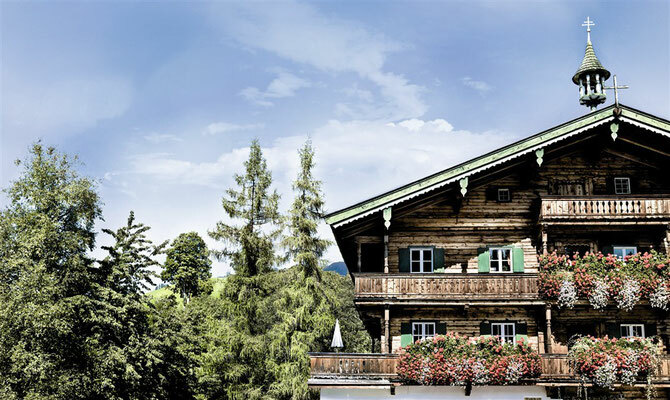 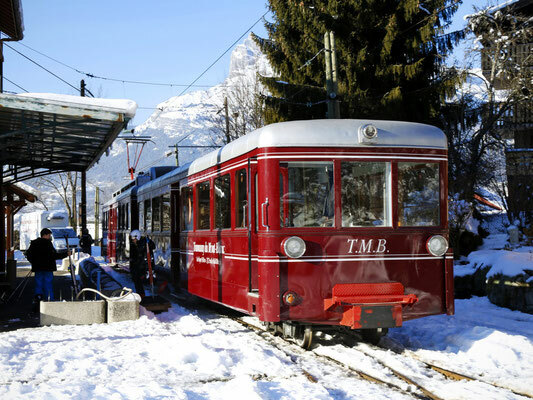 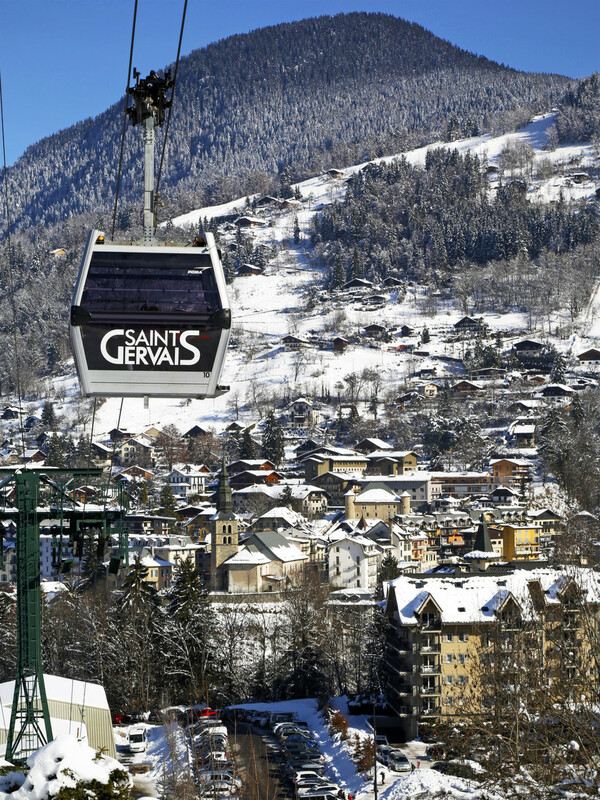 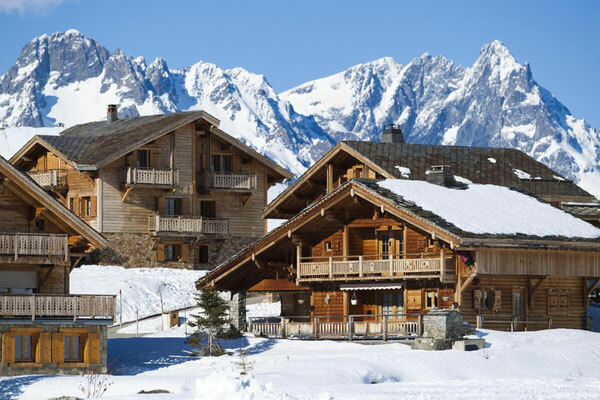 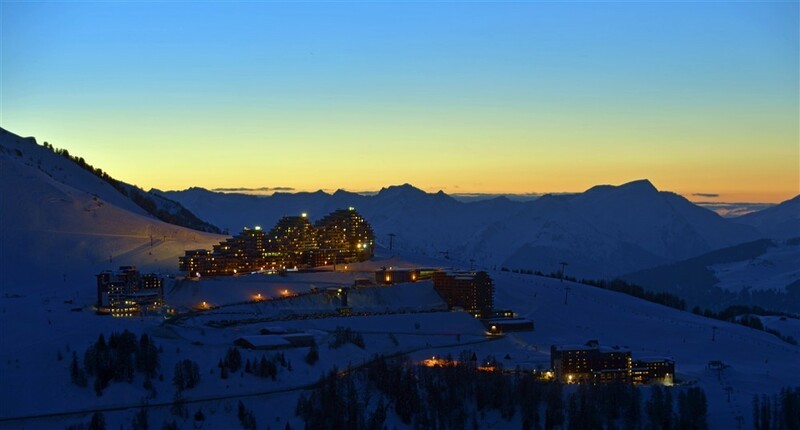 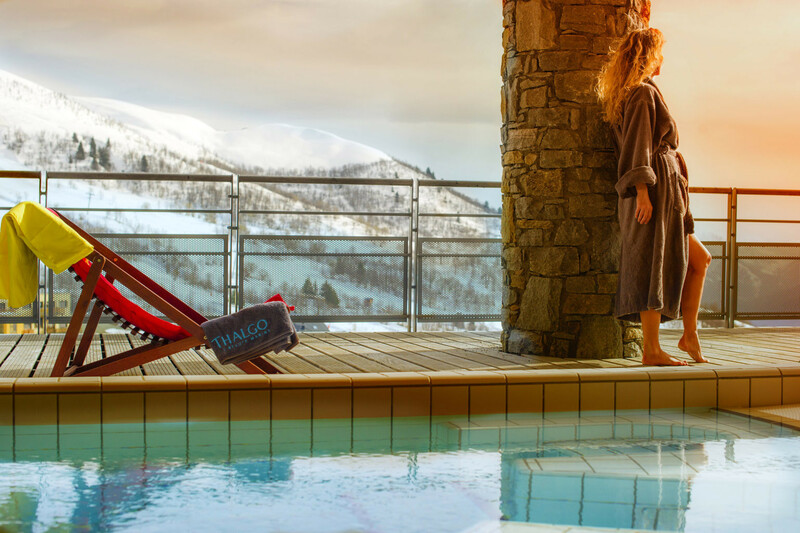 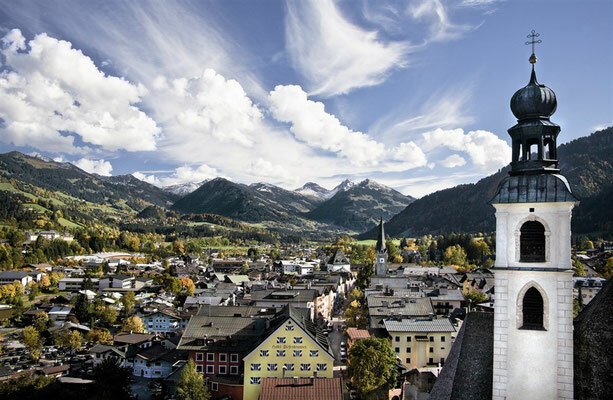 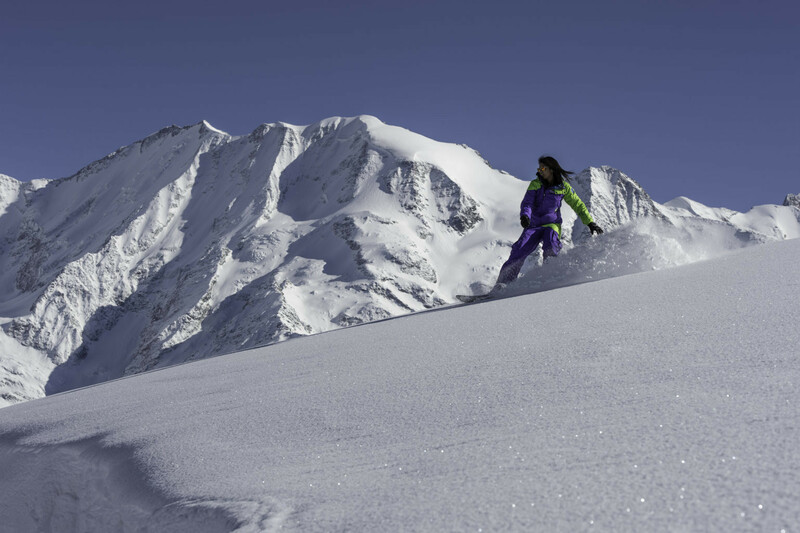 Nestled on the mountainside between 1450m and 1650m altitude, the resort of Saint François Longchamp welcomes you to an exceptional setting, protected between the Mont Blanc mountain range on the north and the Pic l'Etendard on the south. Children, big or small, couples or tribes, everyone can find their place at Saint François Longchamp. 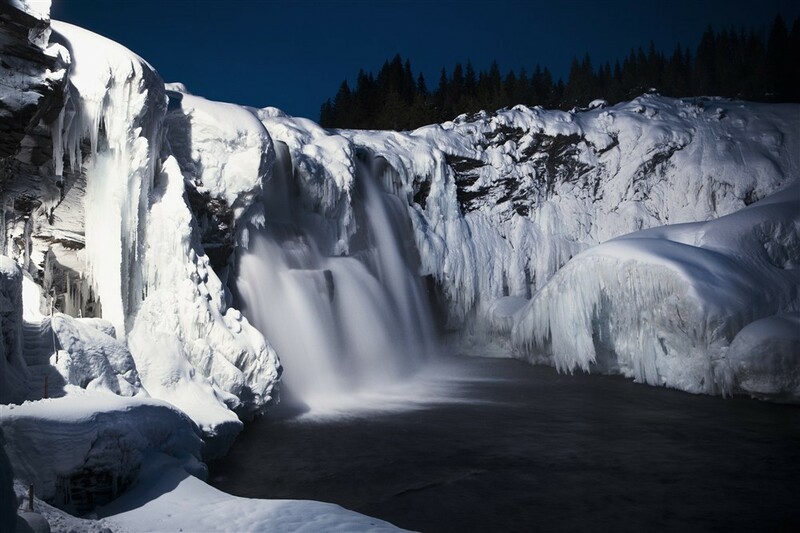 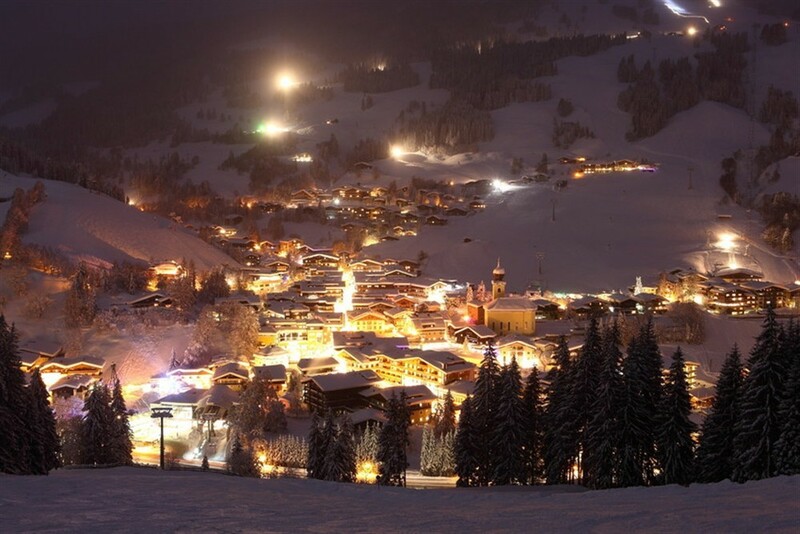 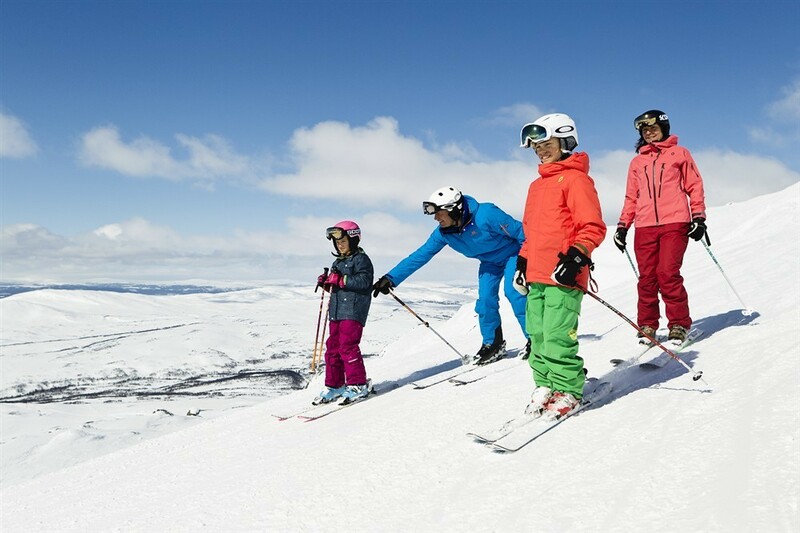 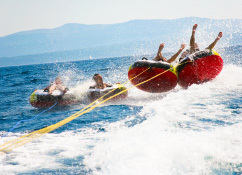 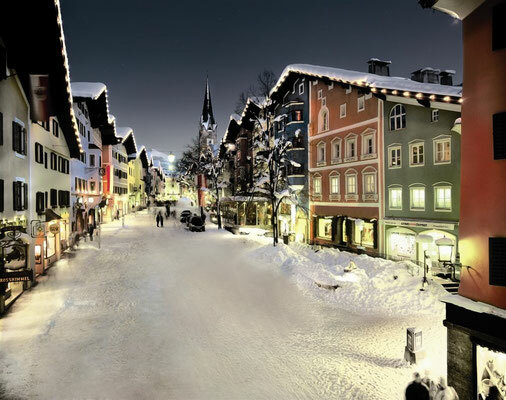 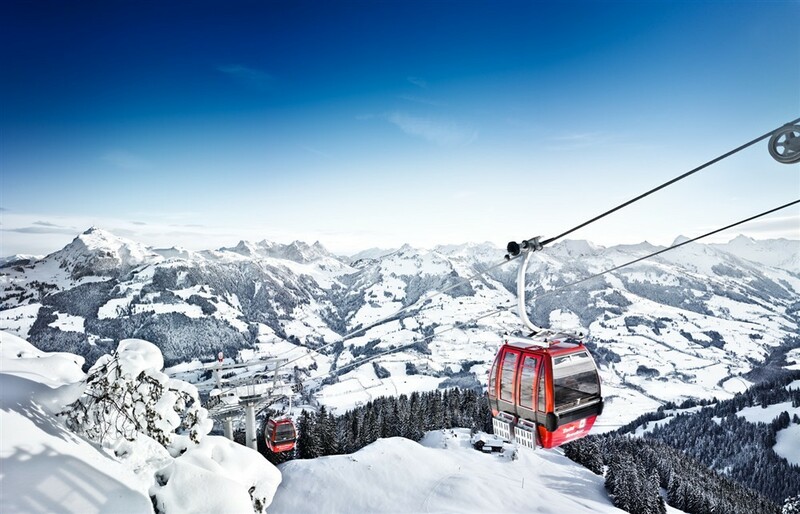 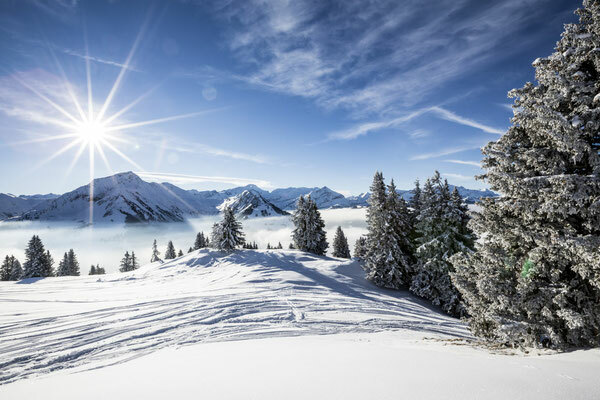 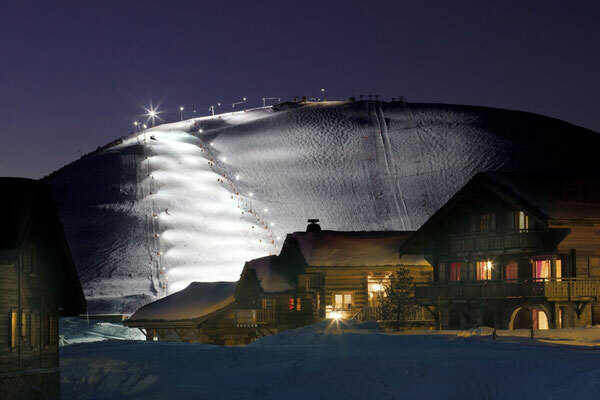 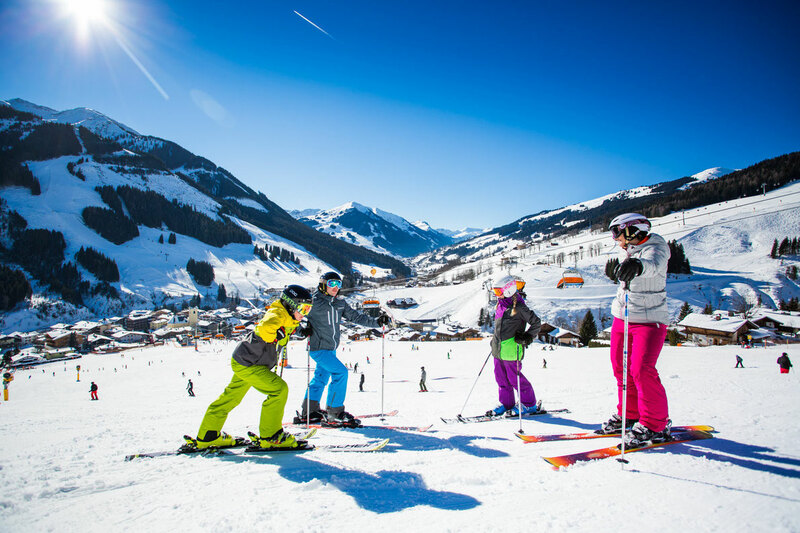 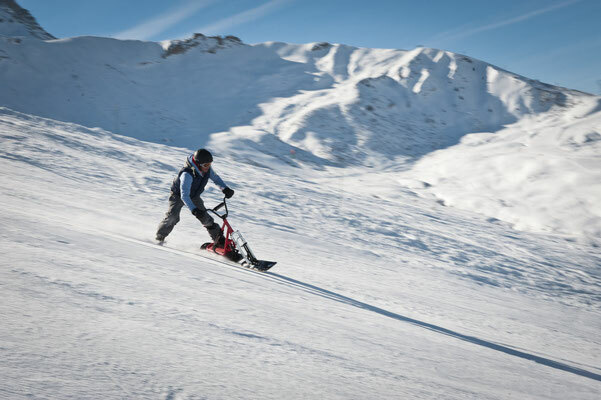 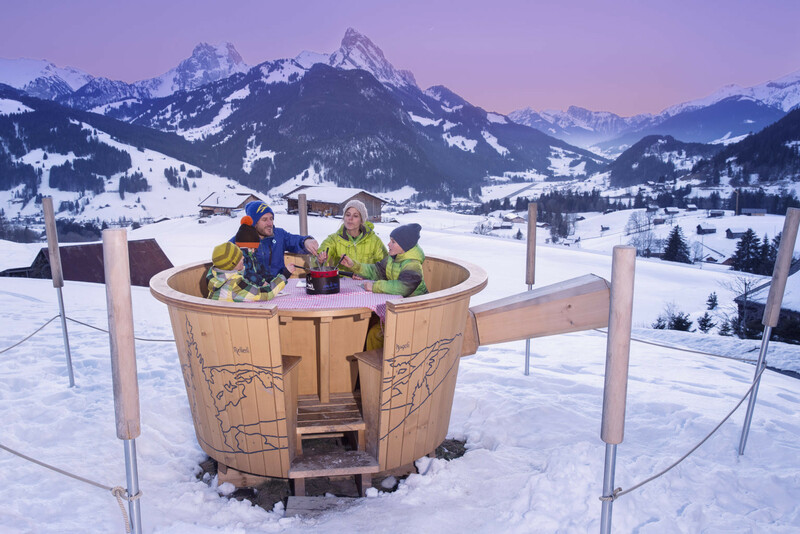 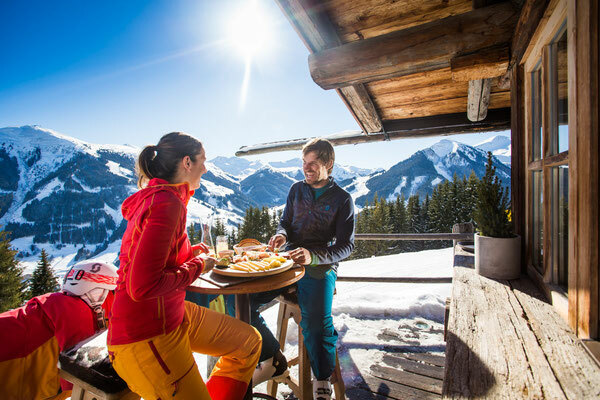 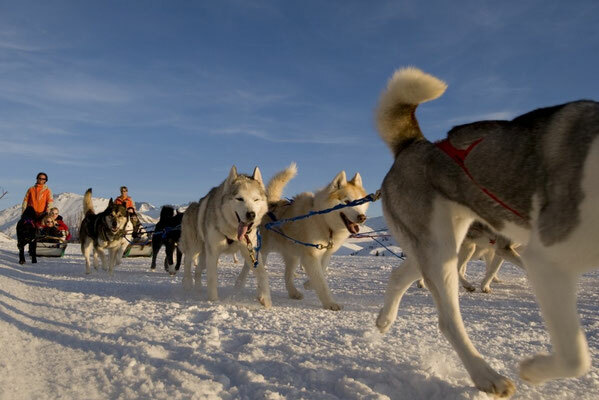 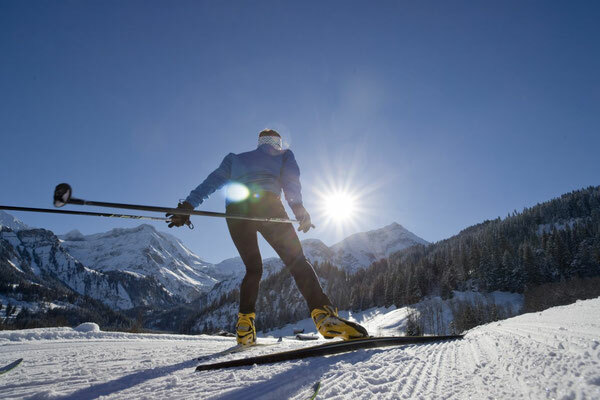 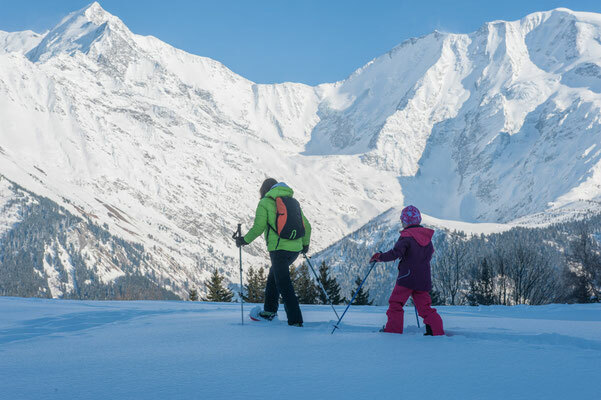 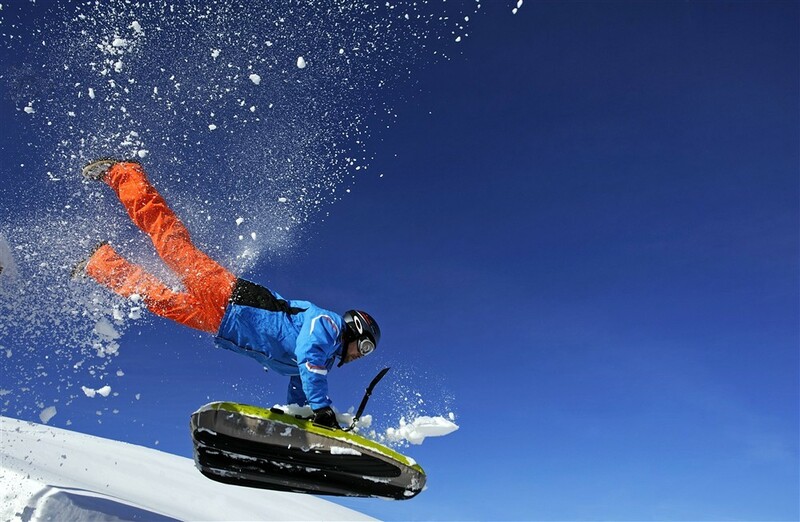 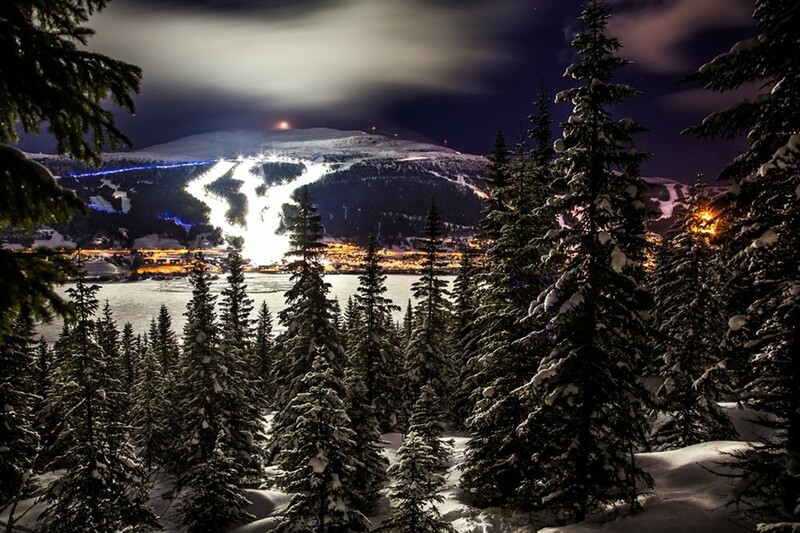 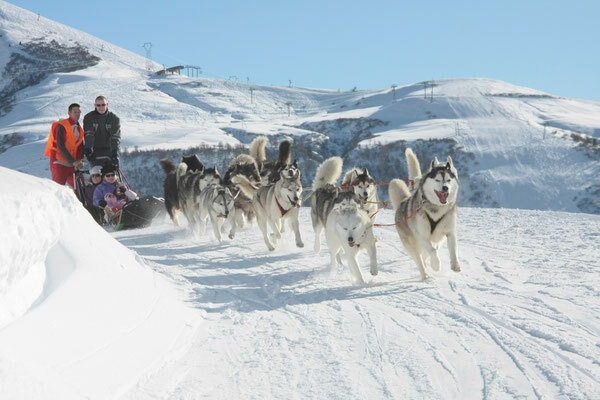 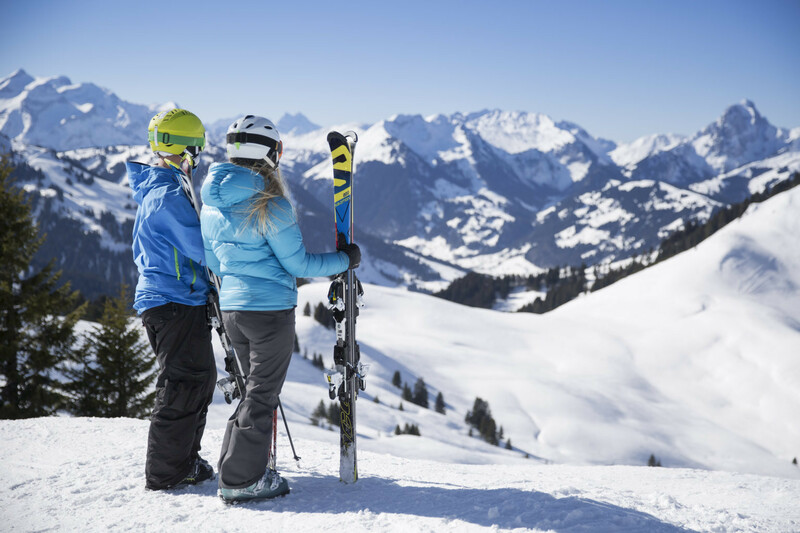 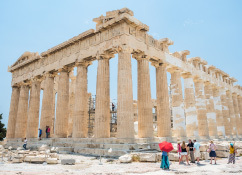 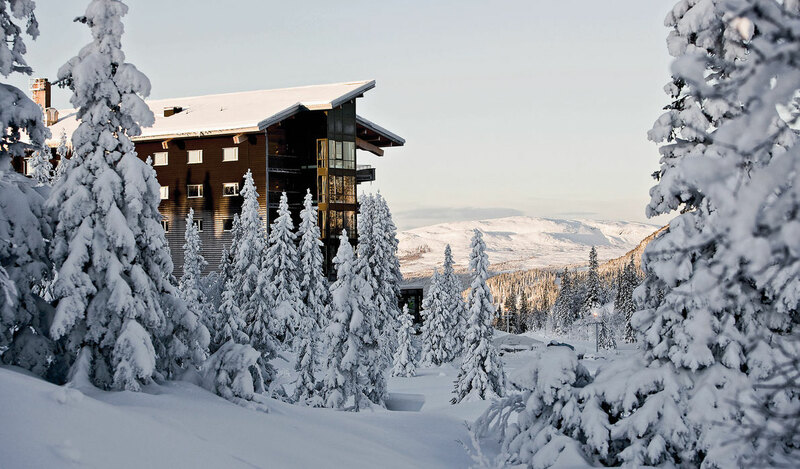 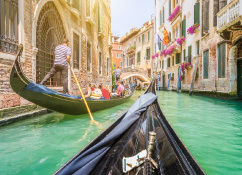 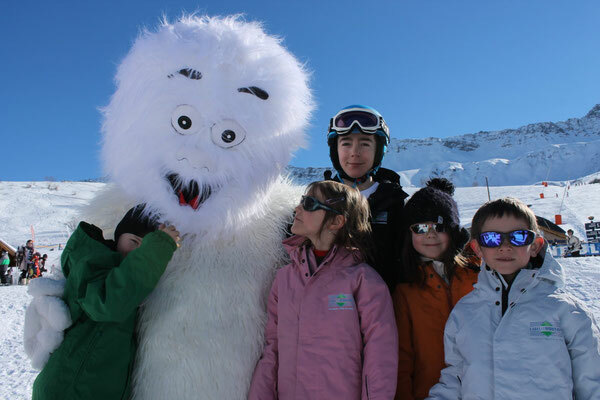 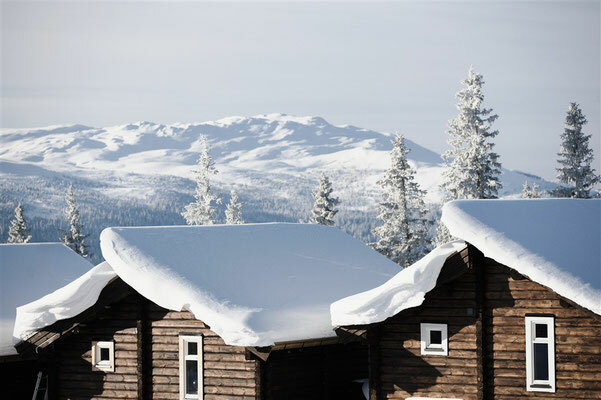 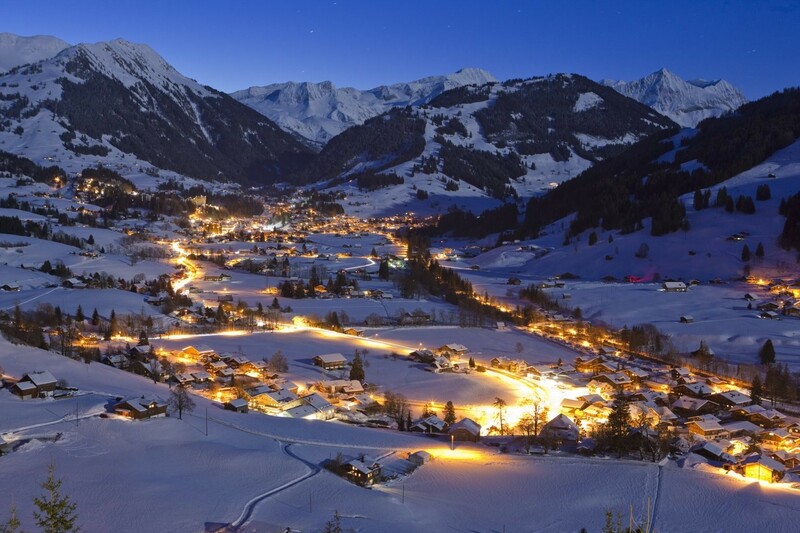 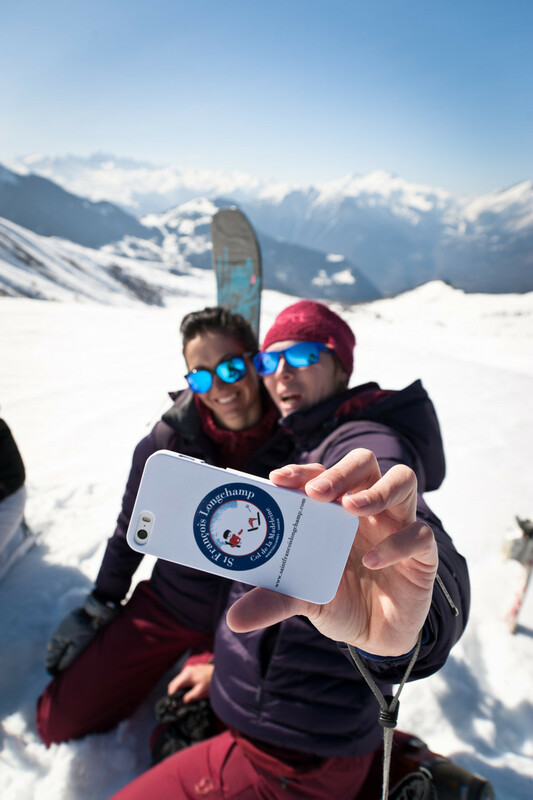 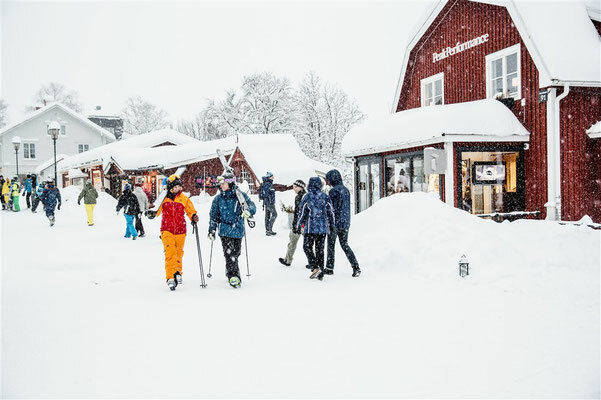 Between four season sledge, dog sled riding, ski lessons for the toddlers (PiouPiou) or thrilling descents of the ski slopes in the "Snakegliss"(group sledging) at nightfall, or moments of relaxation in the Balneotherapy Centre for the parents. 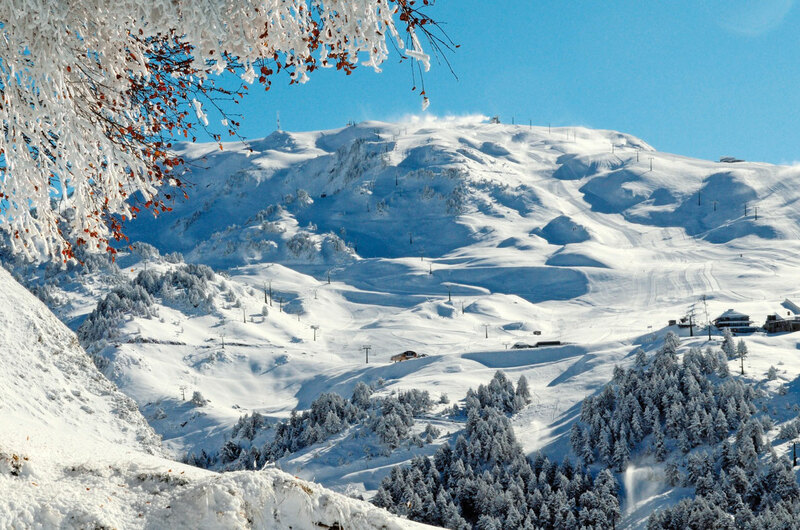 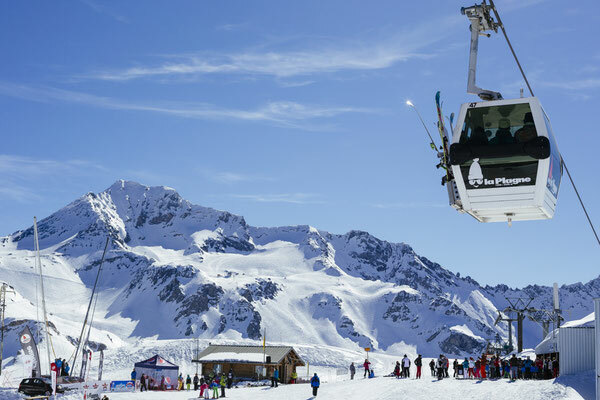 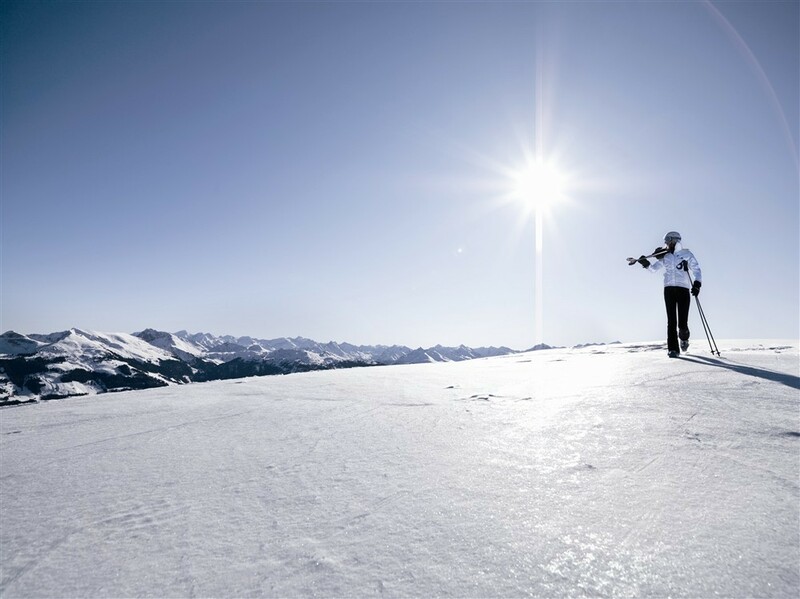 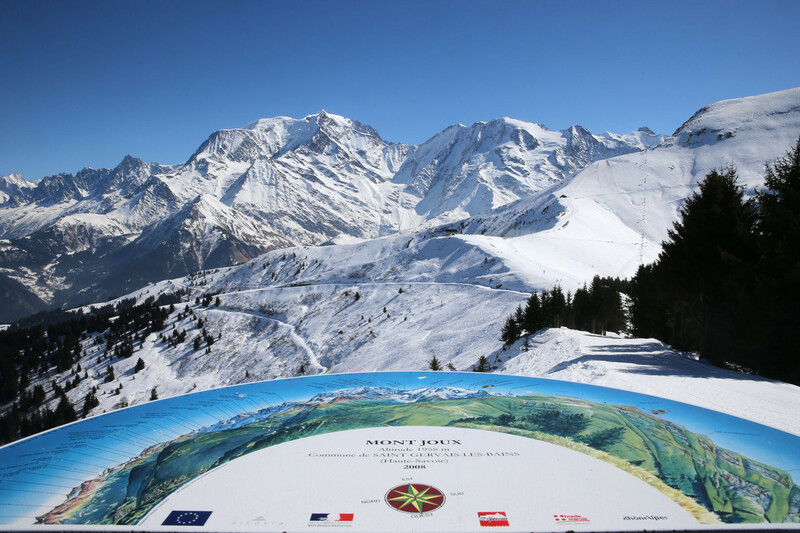 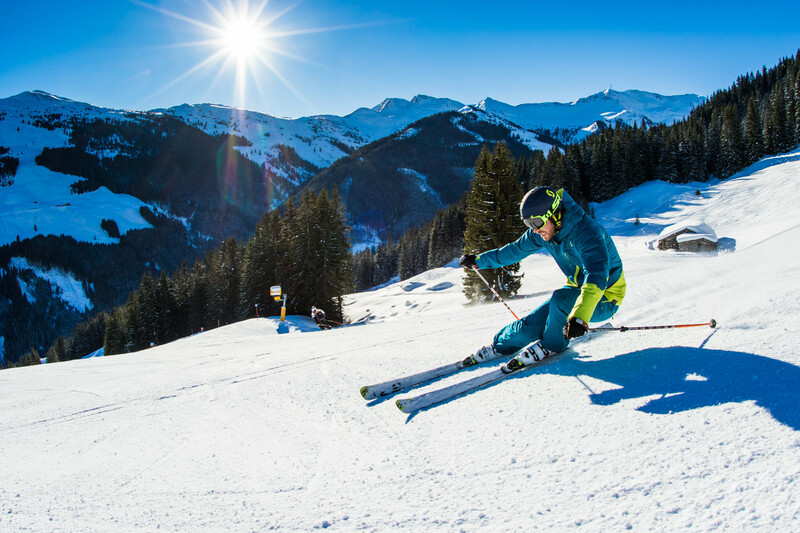 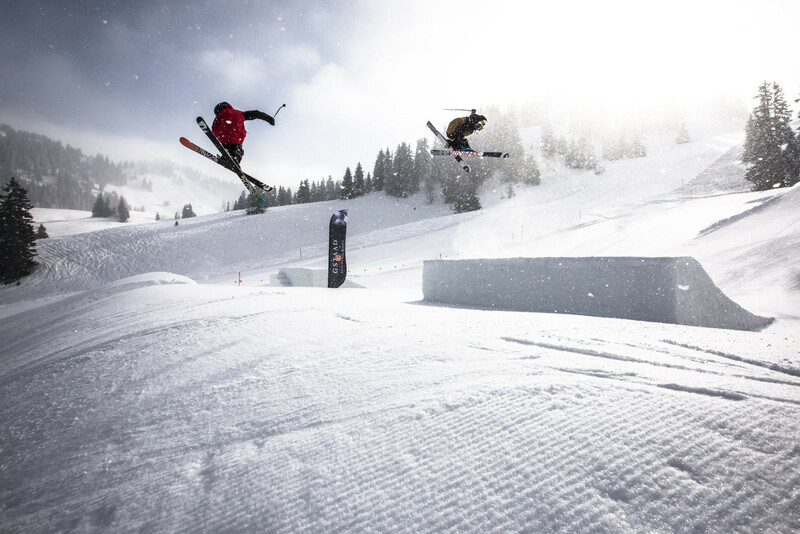 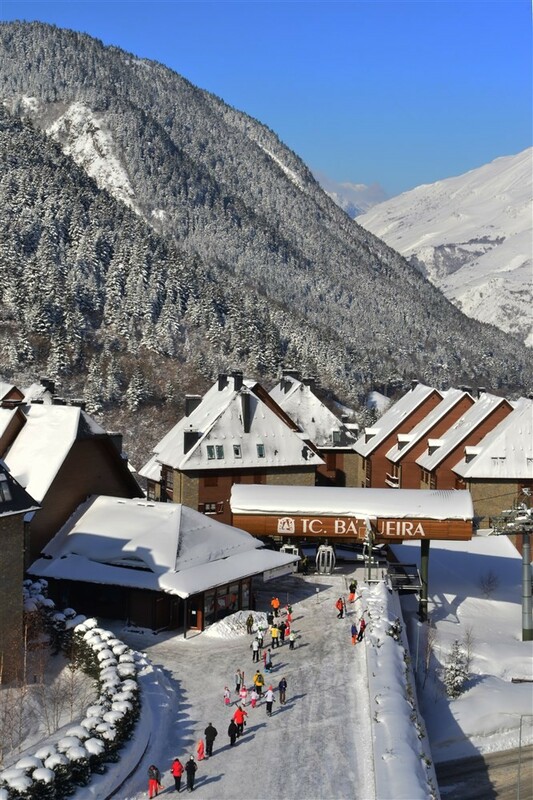 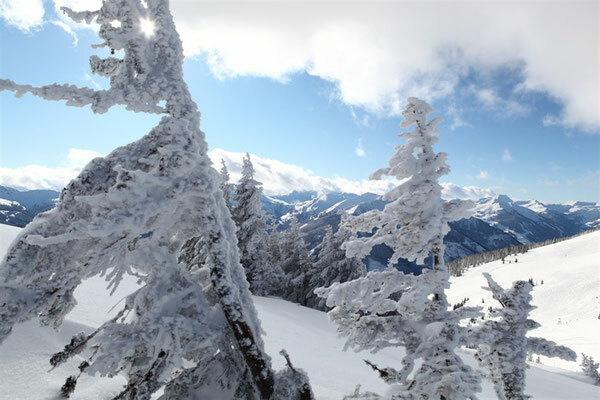 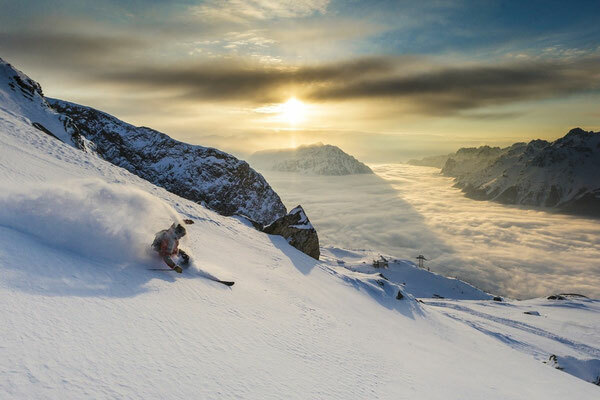 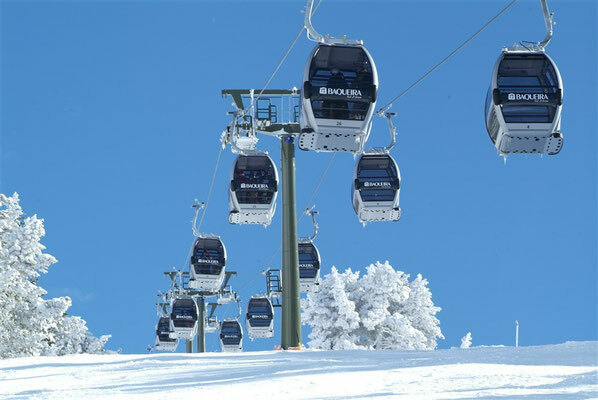 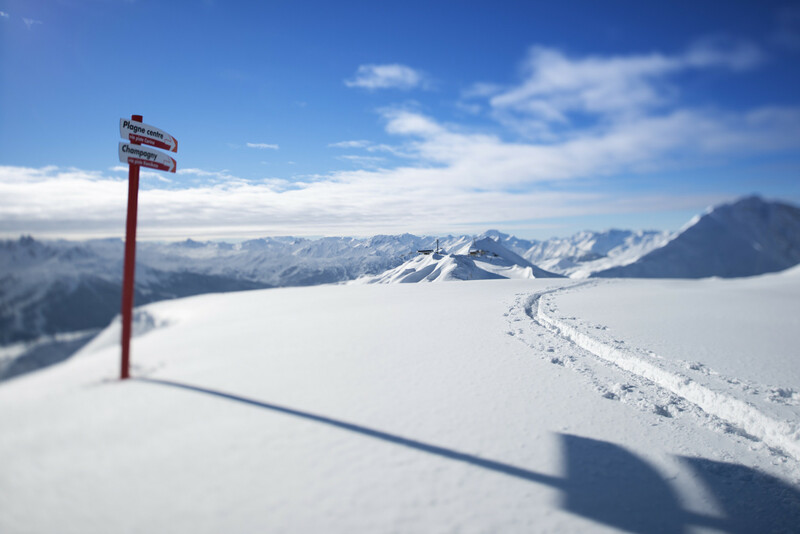 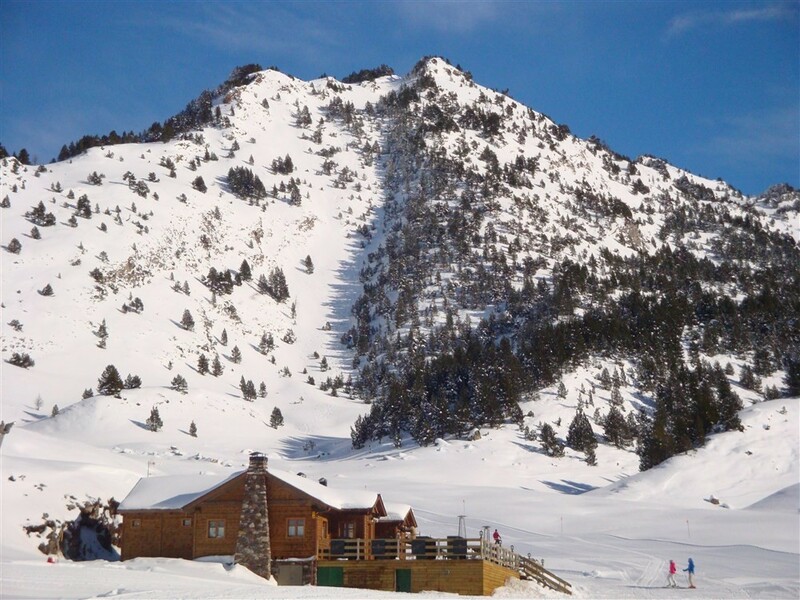 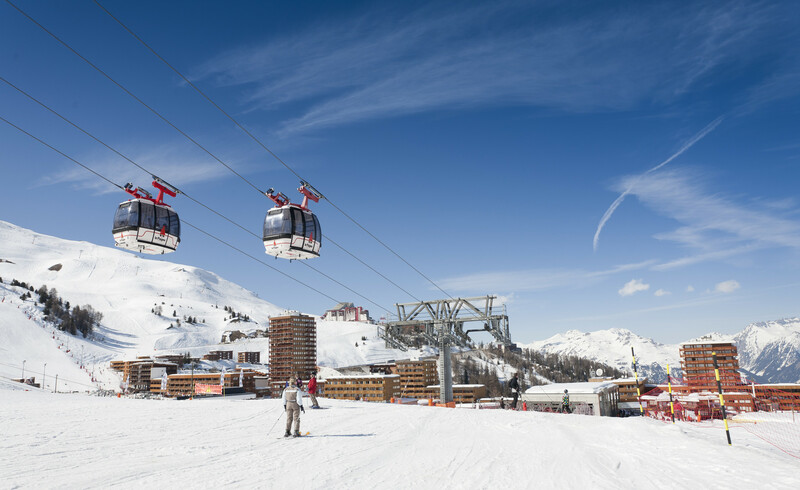 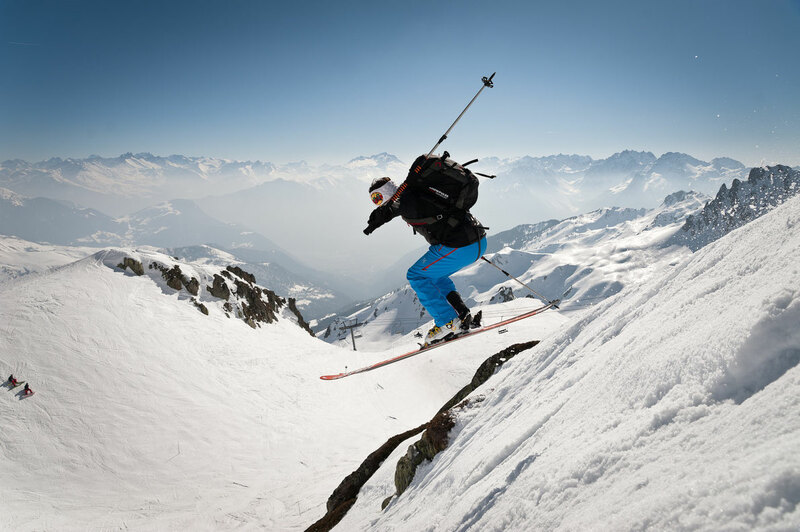 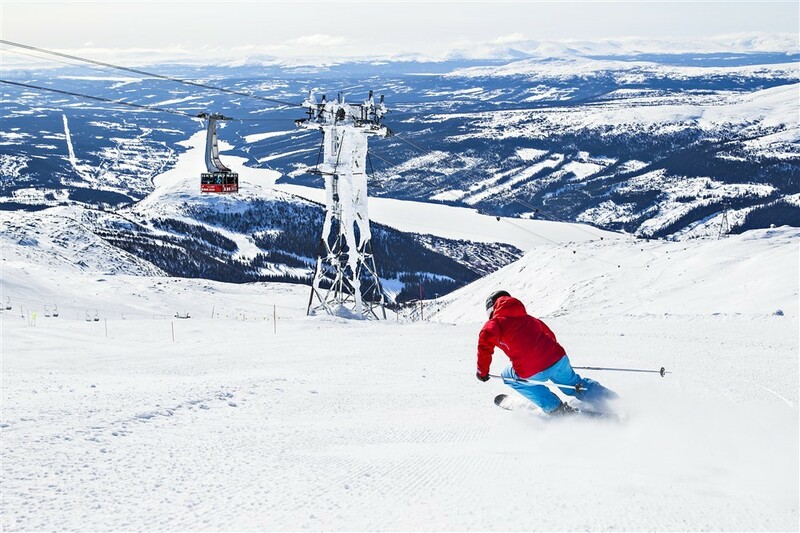 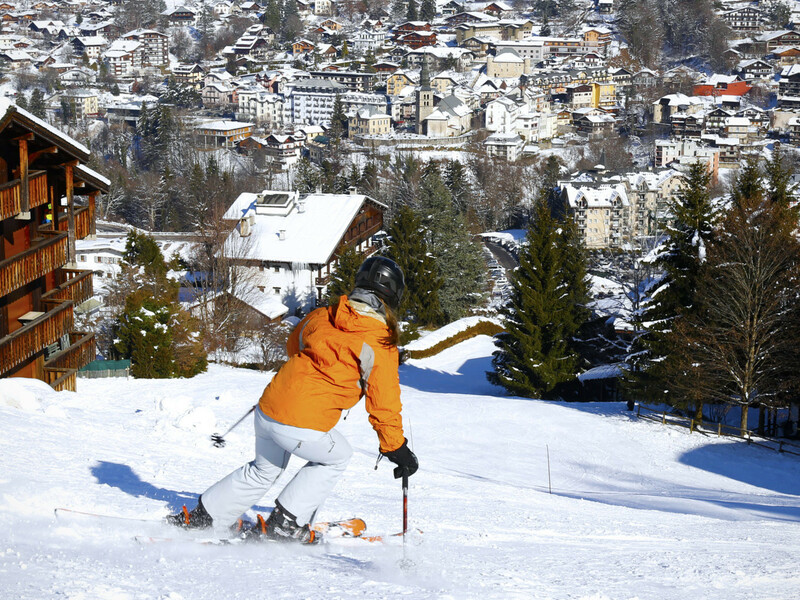 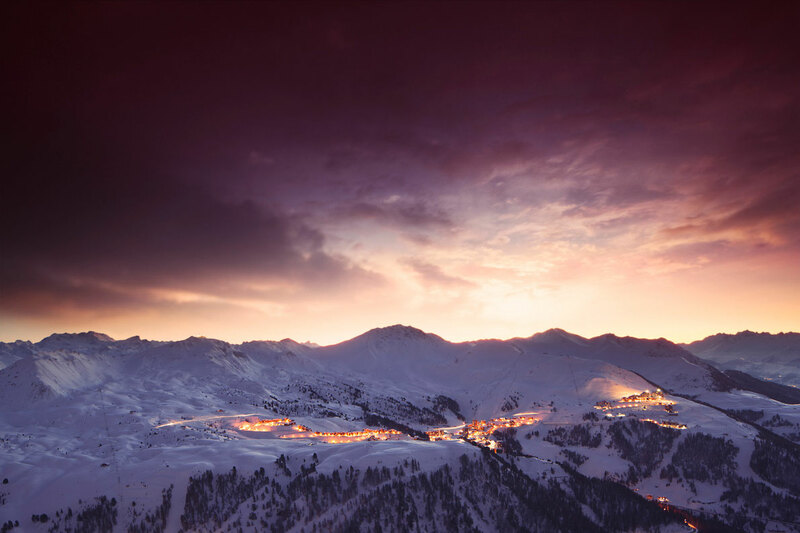 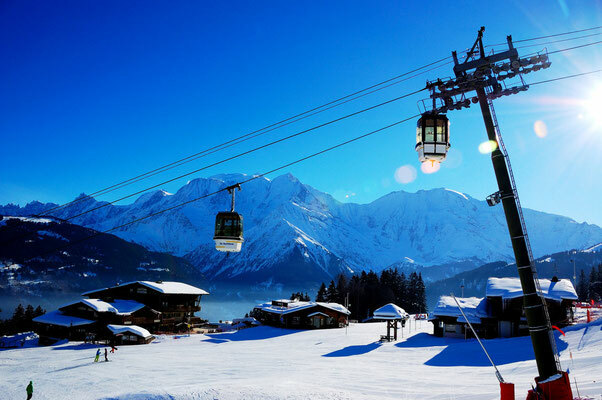 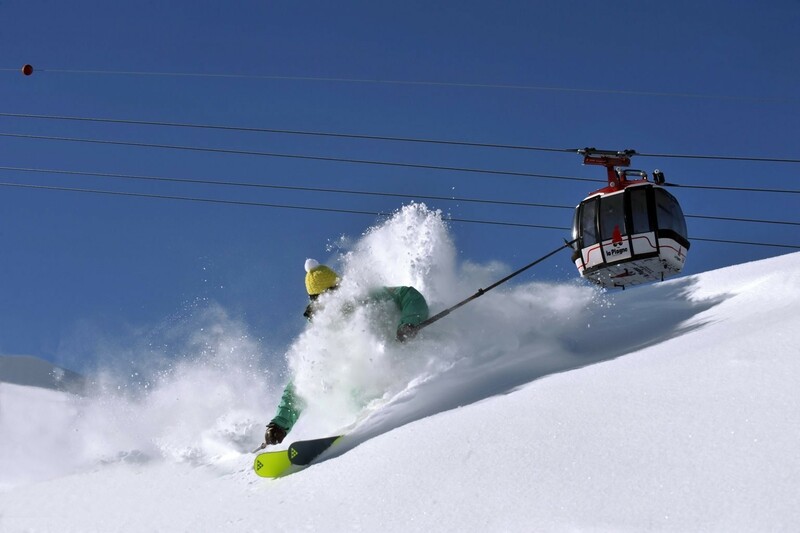 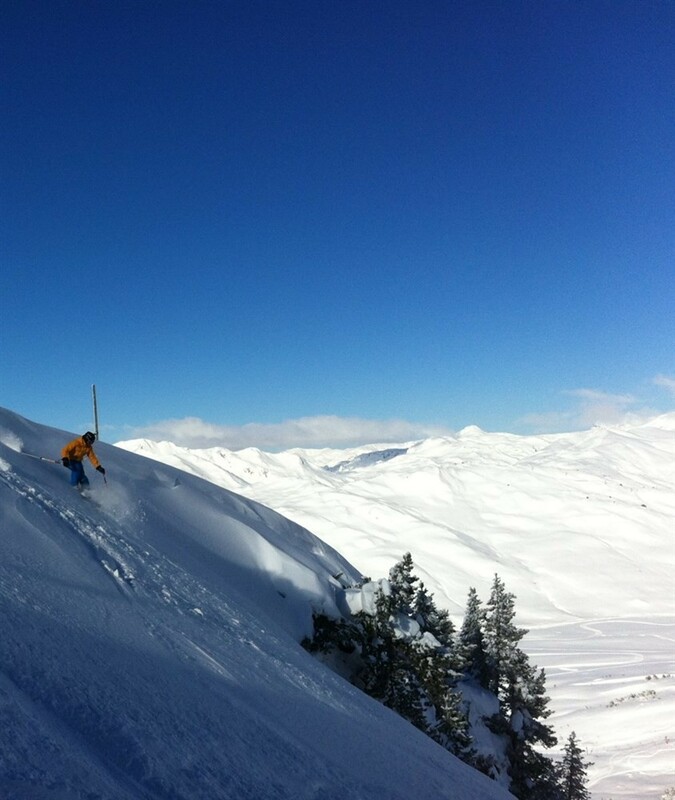 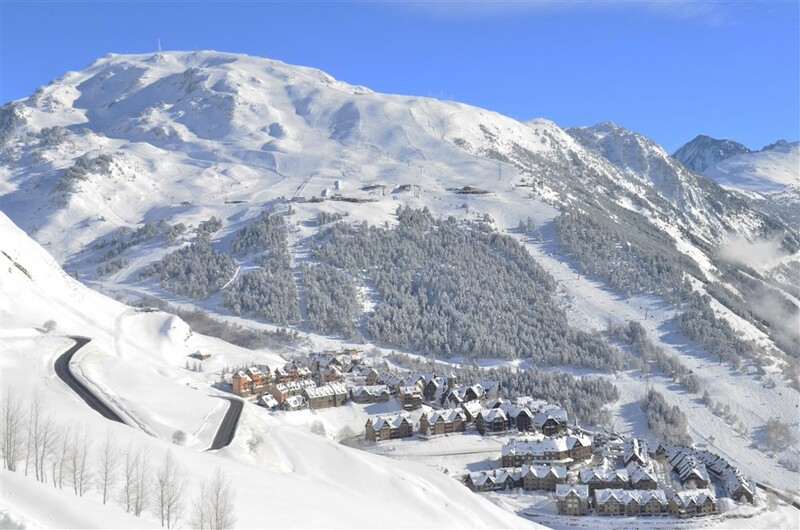 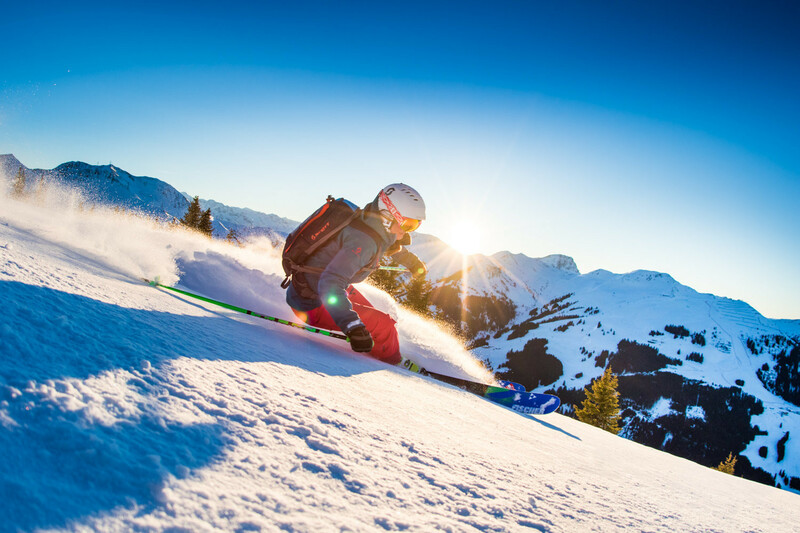 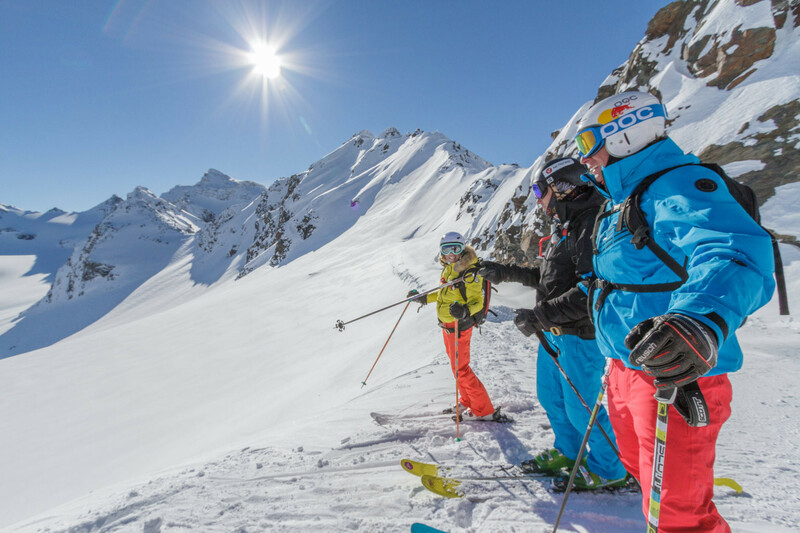 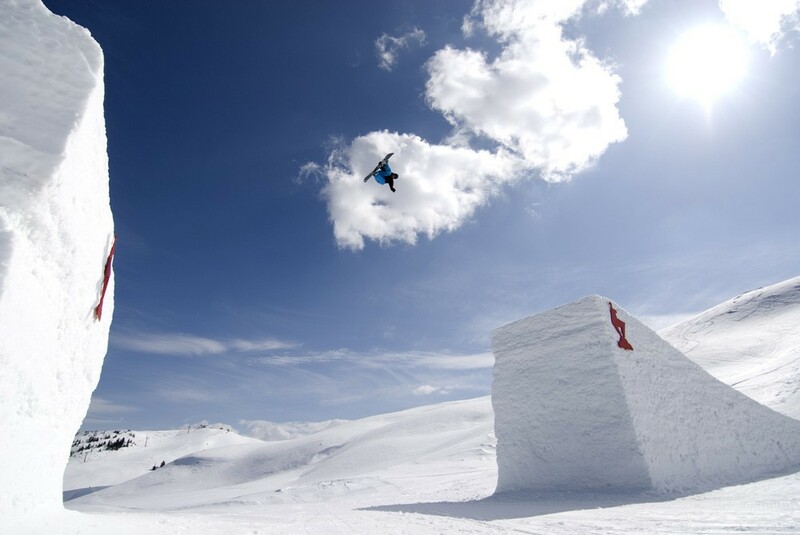 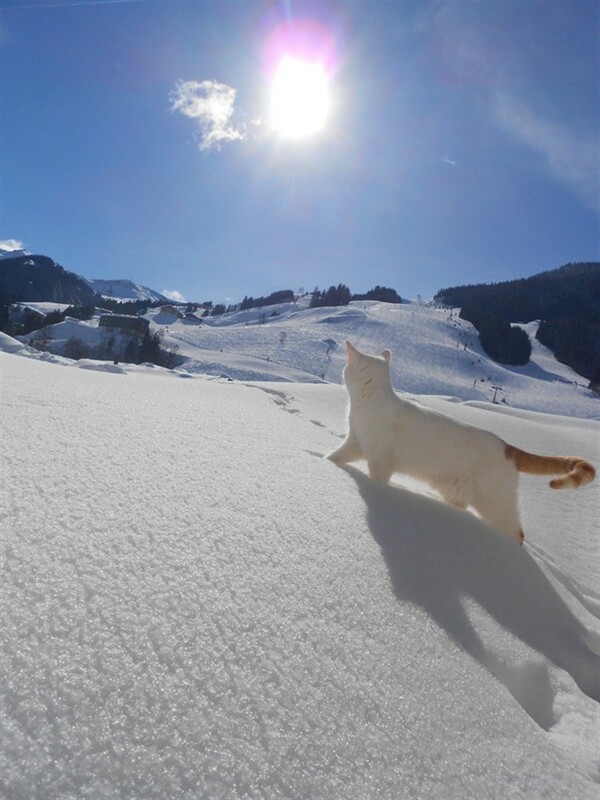 The skiing area of Saint François Longchamp is linked to Valmorel, together these areas form the "Grand Domaine" a play park of more than 165km of ski slopes to suit all. 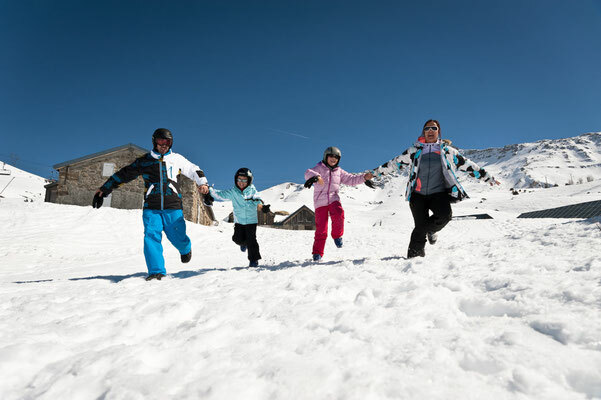 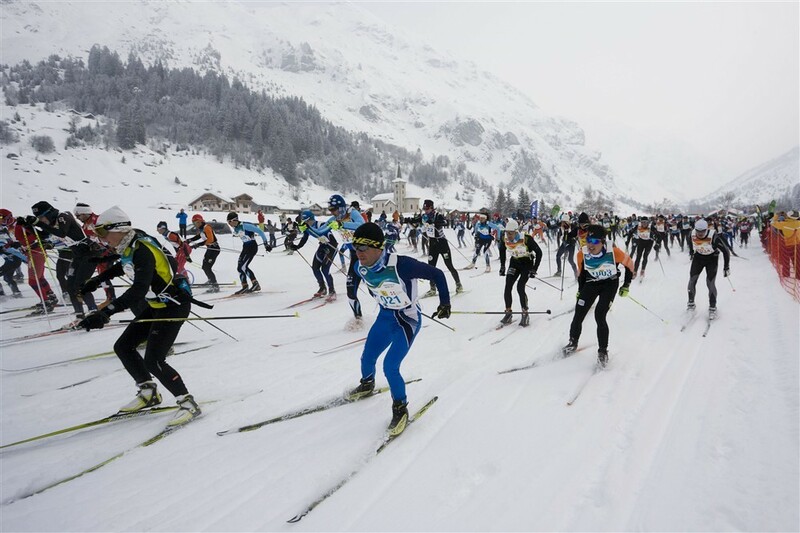 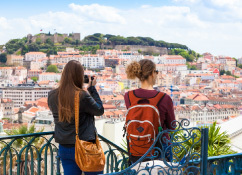 At Saint François Longchamp and its surroundings you can explore or practice in peace Nordic skiing or snowshoeing. 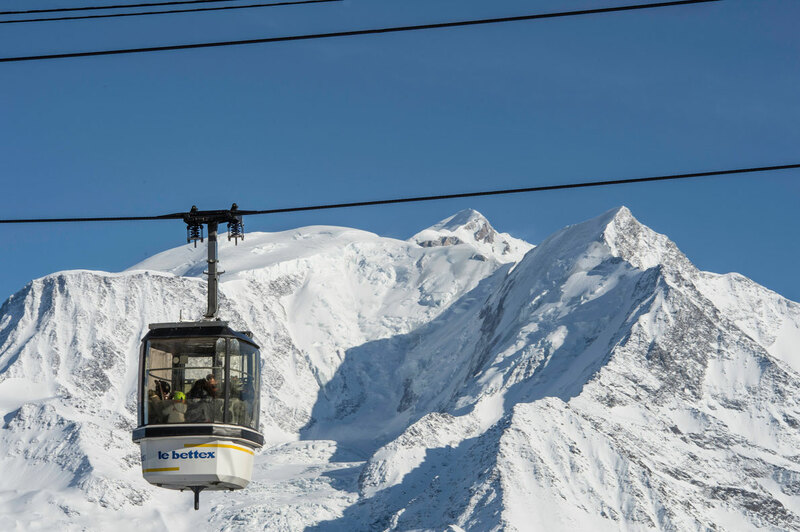 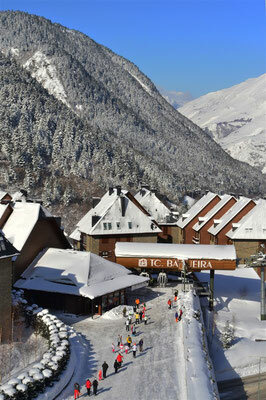 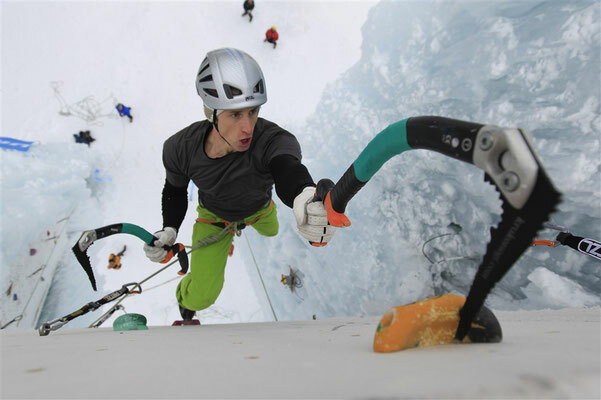 Dominated by the Mont-Blanc range, the Evasion Mont-Blanc ski area, the third largest in France, has been extended to the centre of the resort.